The Political Coordinator is responsible for directing the work of multiple staff, contractors and member leaders in support of objectives. The Political Coordinator is responsible for strategic planning, developing programs to build and strengthen our infrastructure, and leading on issue and electoral campaigns within the union that empower our members to be a strong force at their worksites, in the legislative process, in their communities and at the ballot box. Under the supervision of the Director, the coordinator collaborates in the overall development and implementation of the department’s strategic organizational plan. 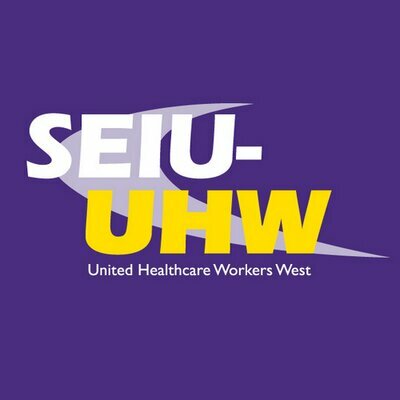 SEIU-UHW is an affirmative action employer and encourages applications from all qualified candidates regardless of gender, race, ethnicity, age, sexual orientation, marital status, religion, or disability. Please submit cover letter, résumé and at least 3 references to our candidate portal at: http://seiuunitedhealthcareworkers.appone.com/.